Holden Droege, 11, loves to dance. Holden’s two brothers, Logan, 13, who aspires to be an actor, and Jack, 6, who has a knack for both dancing and acting, are also drawn to the performing arts. “Our kids are very lucky to have good arts programs at their schools,” their mother said. The family lives on the Upper West Side and the boys attend public schools, Logan at M.S. 245, the Computer School; Holden, at Ballet Tech in the Flatiron; and Jack, P.S. 87. The neighborhood has allowed the boys to prosper — and look forward. “I want to be on Broadway someday,” Holden said. To nurture those aspirations, their parents earlier this week set off on an unlikely trek in South Asia: they will race across India on a rickshaw to raise money for arts programs in city schools. Kicking off on New Year’s Day, Joanna and Michael Droege will travel no set route, but hope to traverse roughly 2,500 kilometers from a starting line in the southwestern port city of Kochi to a finish line in Jaisalmer, in the north, near the Pakistan border. The Droeges said hope to bring awareness to what they say is the dearth of arts funding in public schools. The couple teamed with ArtsConnection, which partners with city schools to provide theater, dance, music and visual arts in city schools in all five boroughs. The Droeges will donate an expected $15,000 they hope to raise through a gofundme effort to the organization, which will design an in-school art program. After years of budget cuts and schools’ emphasis on core subjects, the city in 2014 pledged to spend an additional $23 million, hiring 120 arts teachers to teach in middle and high schools that are underserved, among other initiatives. Still, Van Horn said, more is needed. 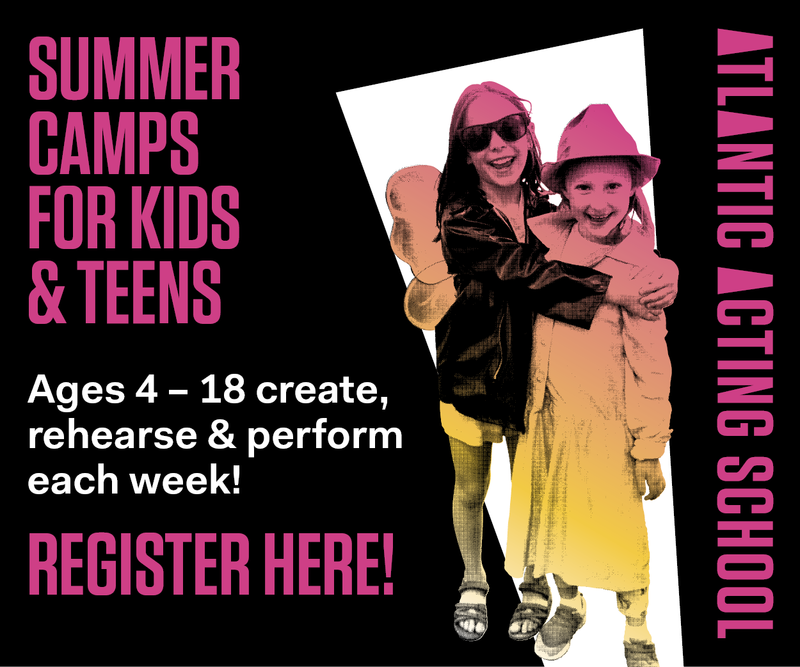 Among the programs on offer at ArtsConnection is DELLTA — Developing English Language Literacy Through the Arts — which immerses kids from other countries in the arts and by extension, English. The Droege boys had a similar experience. For nearly two years until 2011, the boys lived in Saudi Arabia where their parents worked in the health-care industry. Away from the city for nearly two years, the boys found it difficult to reconnect when they returned. The arts helped build a bridge back to the thriving city for the kids, the boys’ parents said. “They were able to converse with kids of their age and became confident,” Joanna Droege said. Seeing how important art is in helping the boys reconnect to the culture and community, the couple felt the calling to do something in return. “We owe the arts, we owe the city,” said Michael Droege.